Bollard servicing help to keep your security bollards in the best possible working condition. 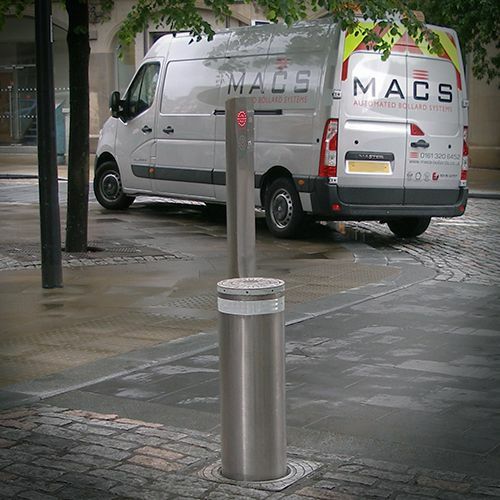 Through either a one off service visit, or an ongoing service contract (one visit at six monthly intervals), our service engineers will ensure that existing bollard installations remain operational and in a good working condition, to give you peace of mind and longer lasting protection. We have a variety of bollard servicing options available, from one off remedial servicing, to ongoing annual servicing contracts. Call today to find out more information.